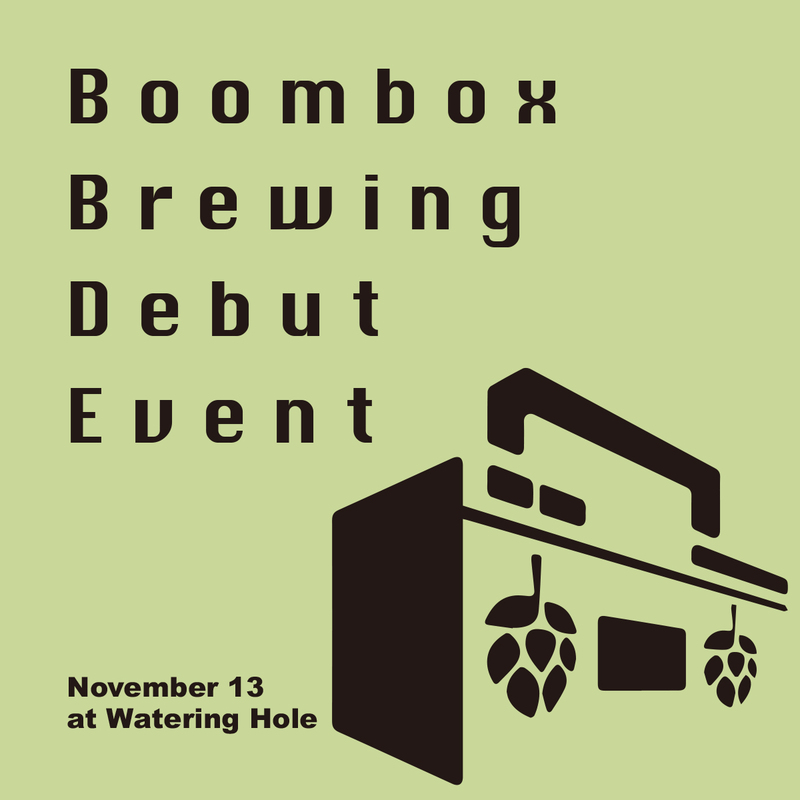 [event] 2018.11.13 Boombox Brewing Debut + Canadian Beers! First time ever in Japan! 9kegs and 1 bottle, 2 kinds of can available. 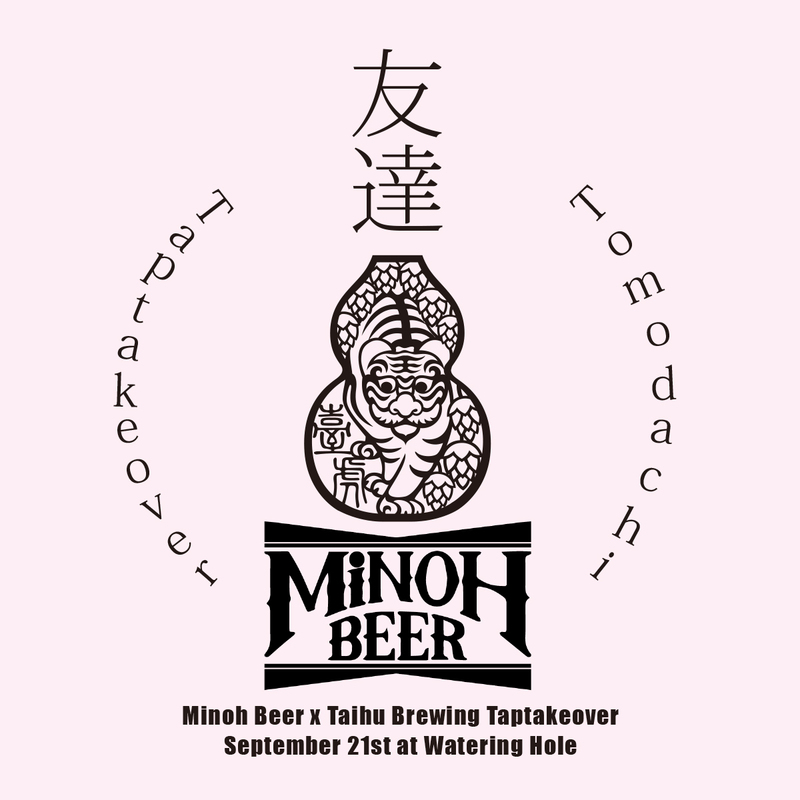 Meet the Brewer and Tap Takeover of 秩父麦酒! 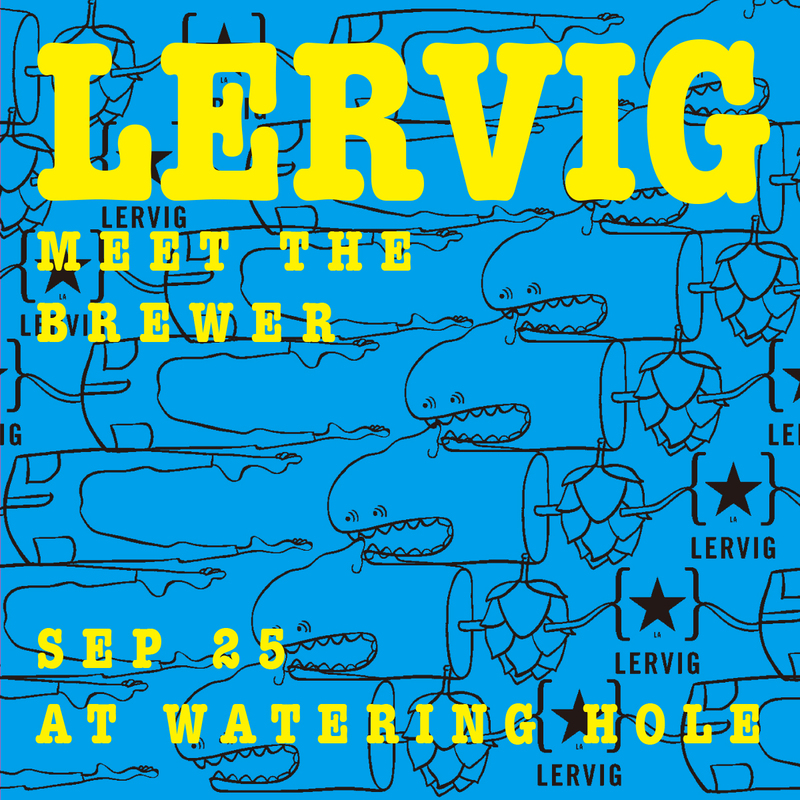 [event] 2018.9.25 Meet the Brewer from Lervig! 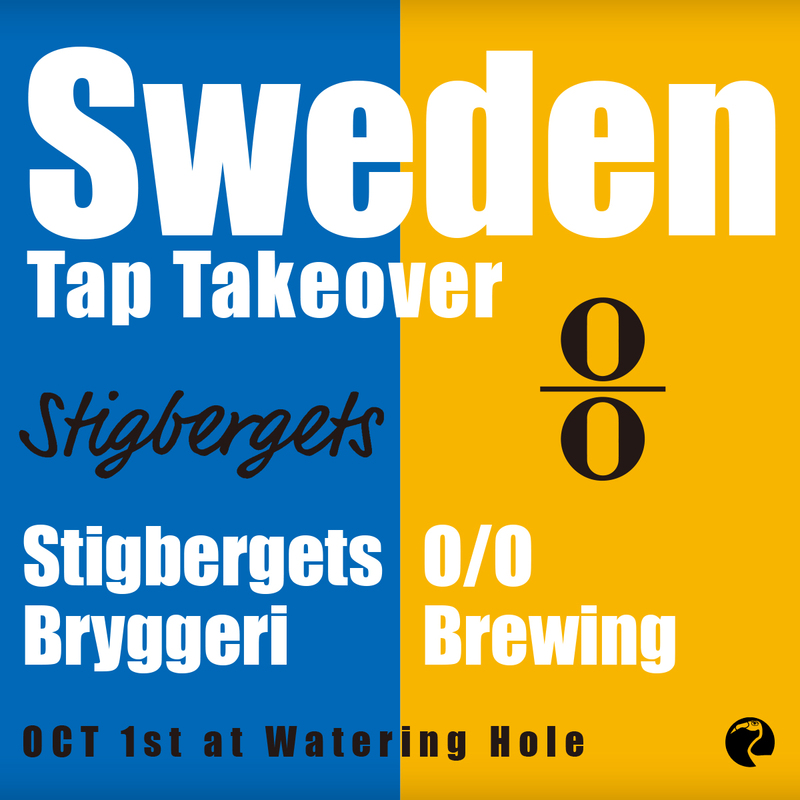 One of the last Tap takeovers we held before, all the kegs kicked out just one day. 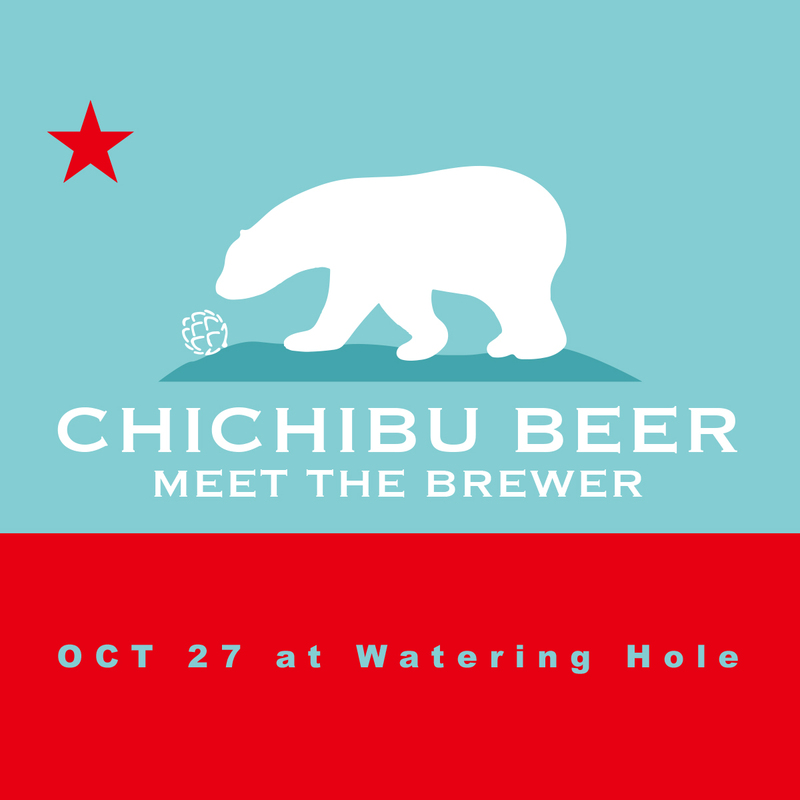 They visited us before and we’ve long wanted to do meet the brewer. 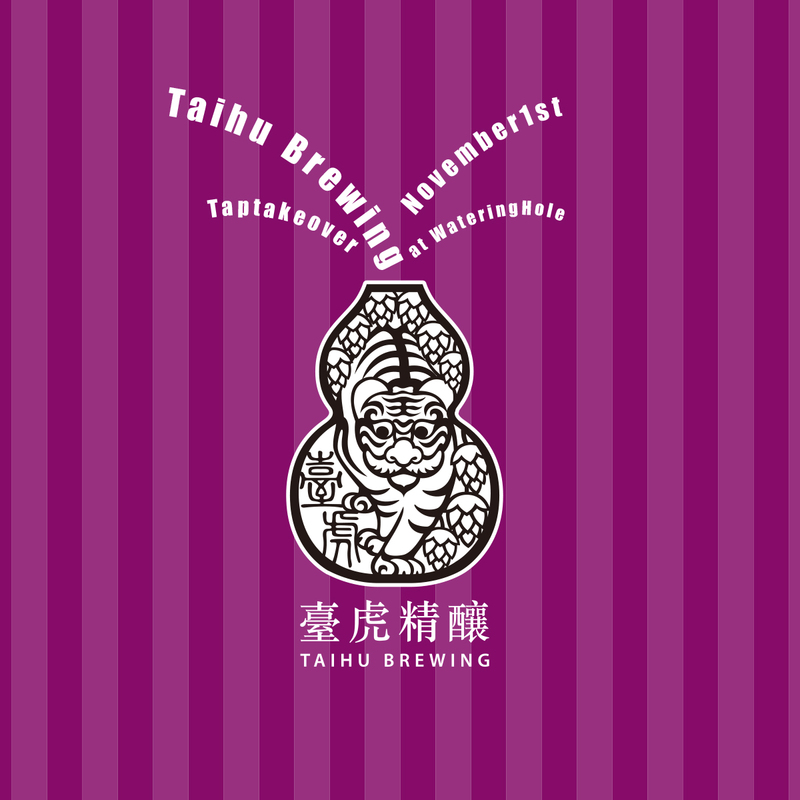 [event] 臺虎 & 箕面 – 友達 Tap Takeover! 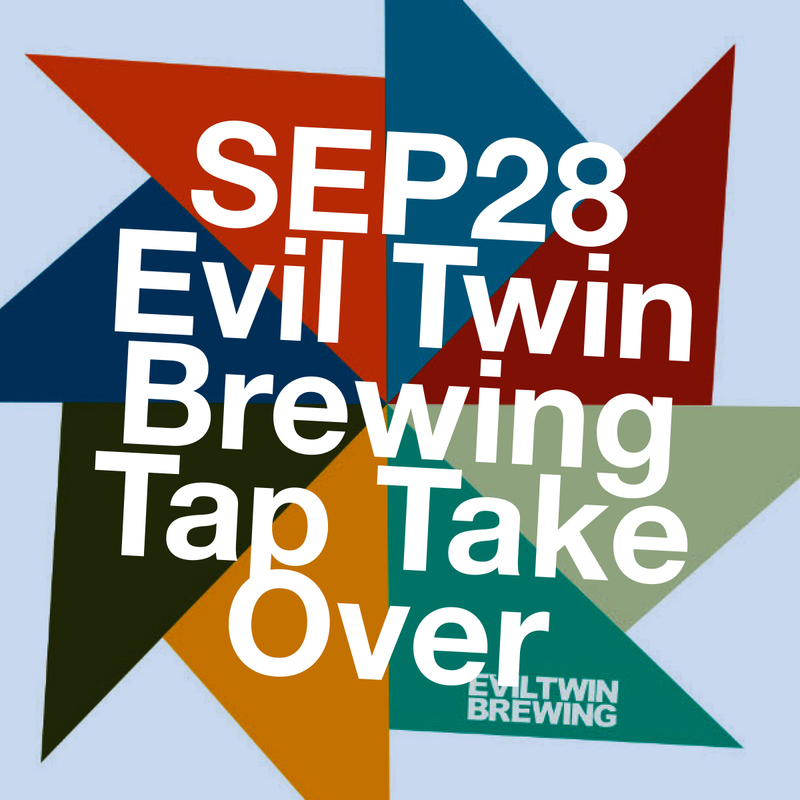 臺虎 & 箕面 – 友達 Tap Takeover! 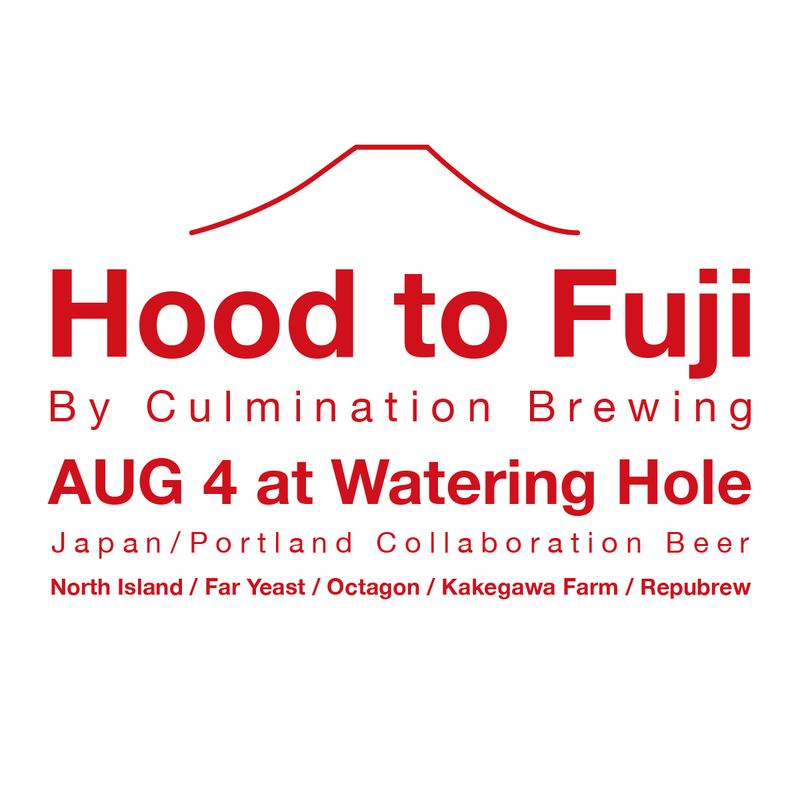 [event] 2018.8.4 “Hood to Fuji” Culmination Collab brews with Japanese Breweries!